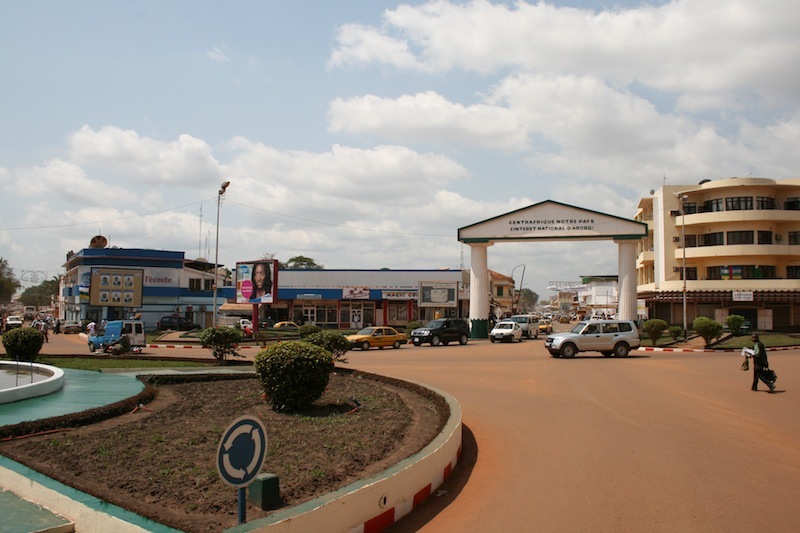 Central African Republic has a population of 4,422,000 people, Central African Republic's capital city is Bangui and largest city Bangui. 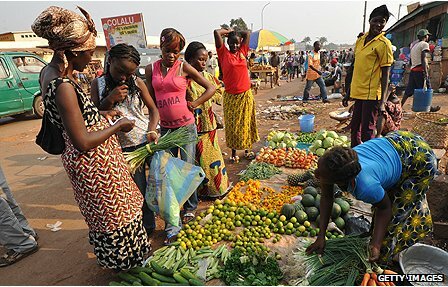 Central African Republic personel income per capita $456, jobless rate 5.75% and its currency Central African CFA franc (XAF) . 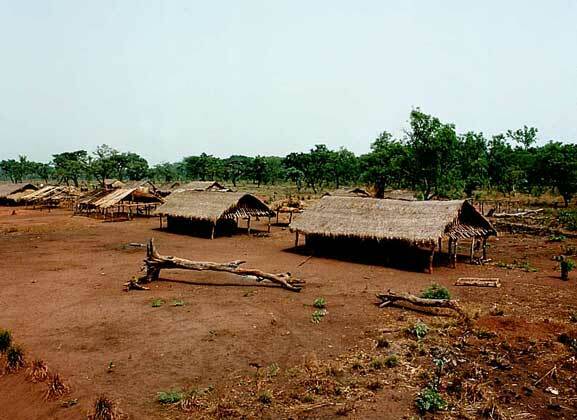 Central African Republic official languages and mostly spoken dialects are French, Sango, ethnics groups : 33% Baya, 27% Banda, 13% Mandjia, 10% Sara, 7% Mboum, 4% M'Baka, 4% Yakoma, 2% others. 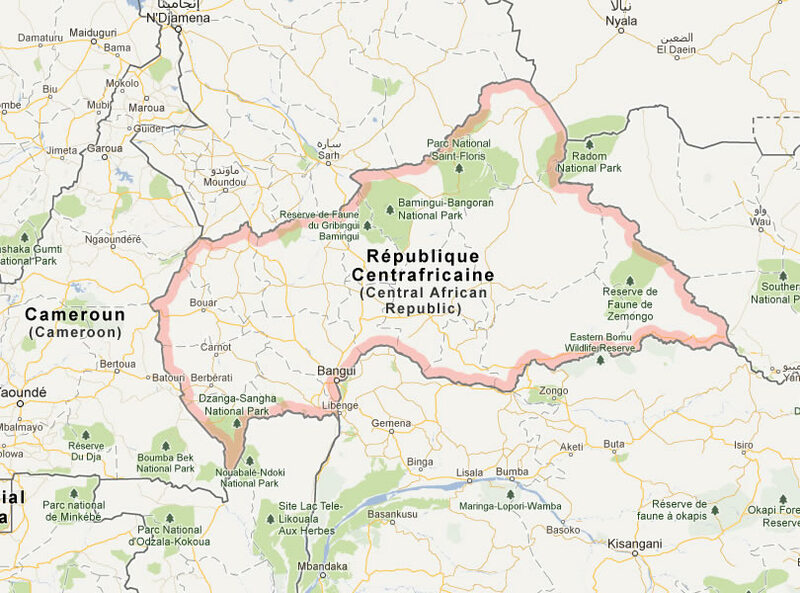 Click for Central African Republic Map! 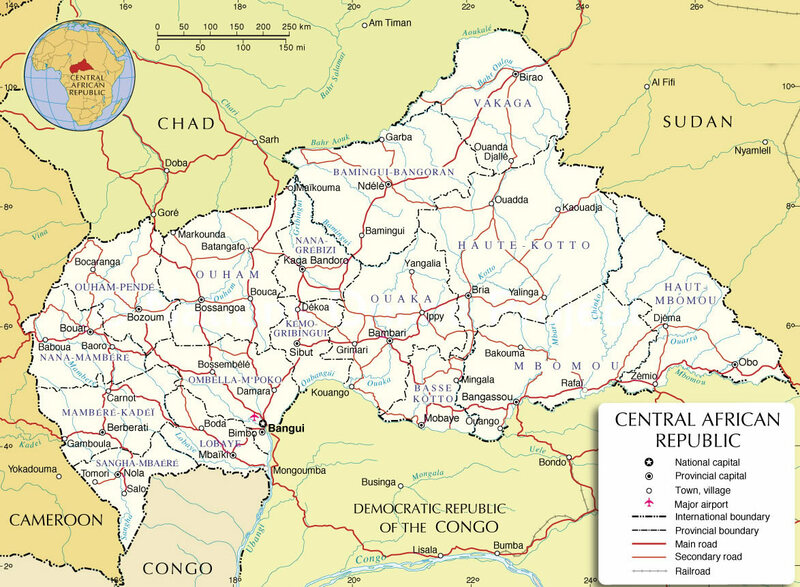 Central African Republic has 622,984 km2 (43rd) 240,534 sq mi , its GDP (Gross Domestic Product) is $2.165 billion. 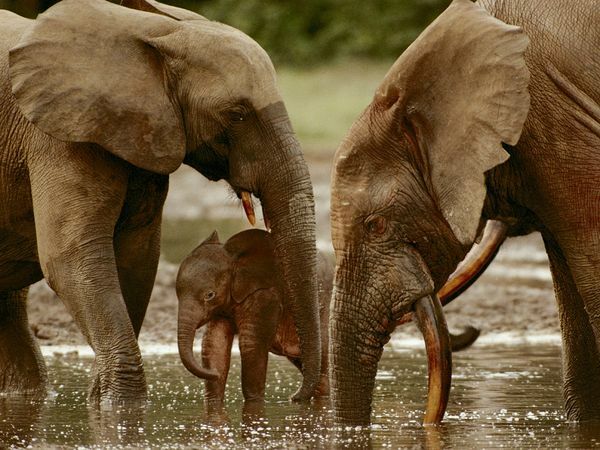 Central African Republic president François Bozize and prime minister Nicolas Tiangaye. 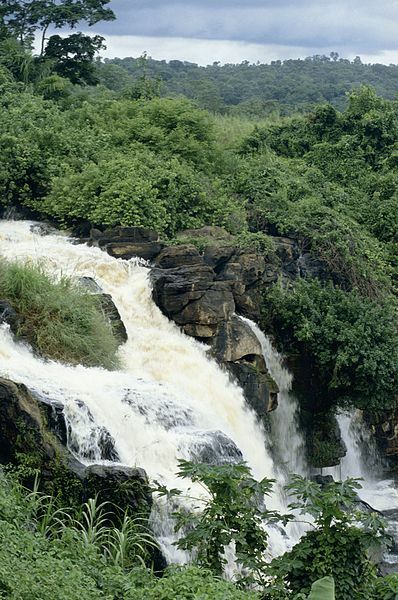 Languages : French, Sango, Ethnicity : 33% Baya, 27% Banda, 13% Mandjia, 10% Sara, 7% Mboum, 4% M'Baka, 4% Yakoma, 2% others.